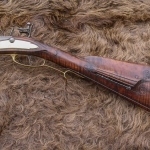 Haymaker lived and worked in Frederick County, Virginia, located in the northern end of the Valley of Virginia near the current City of Winchester. 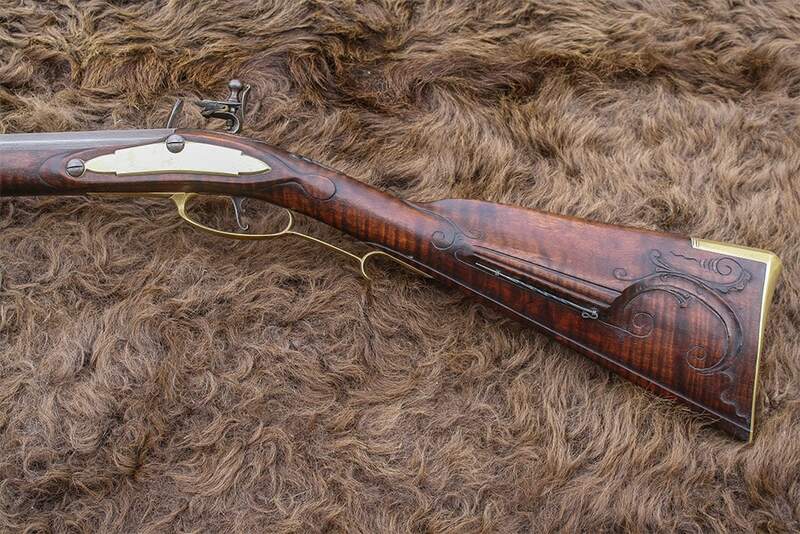 He was at work there from 1753 until 1804. 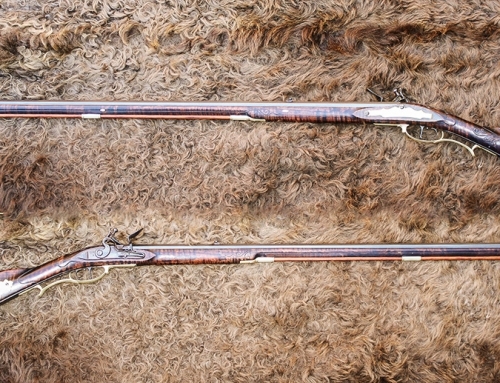 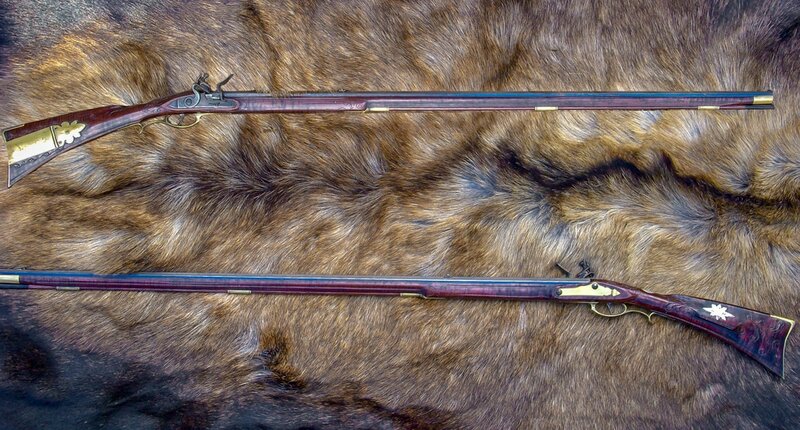 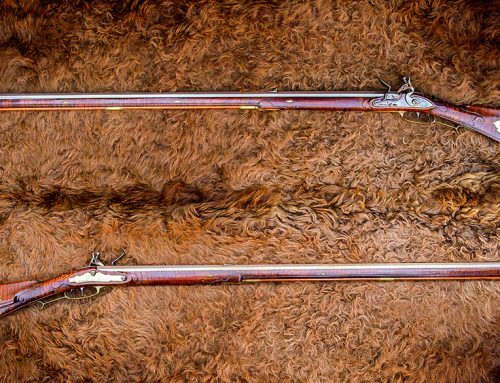 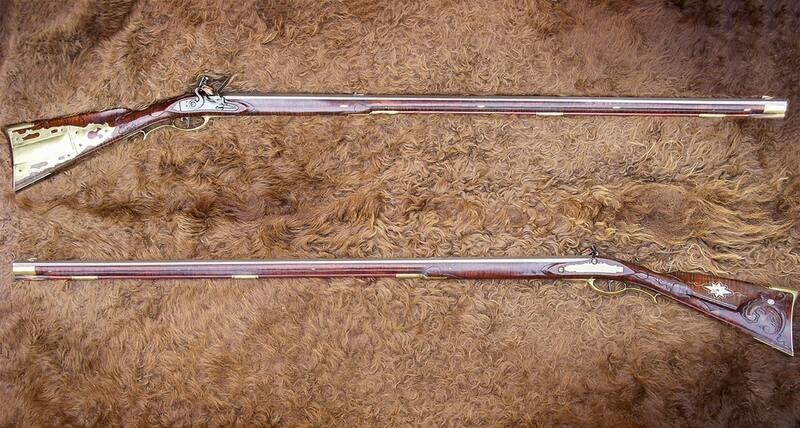 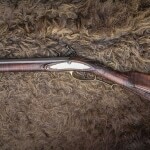 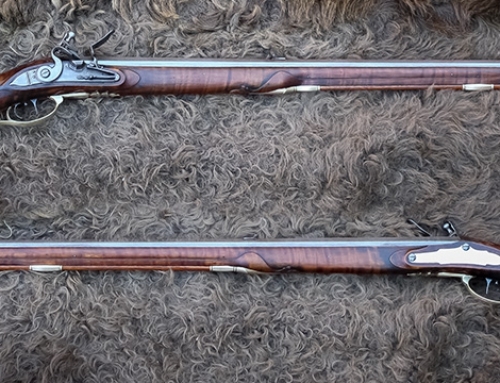 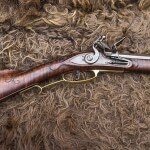 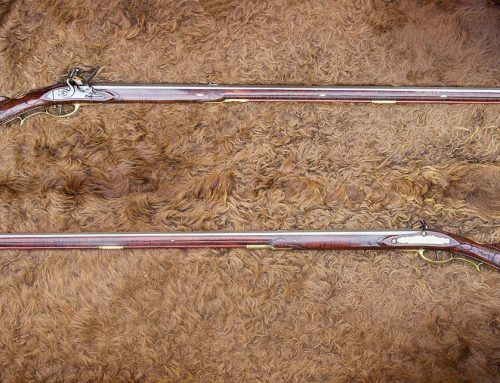 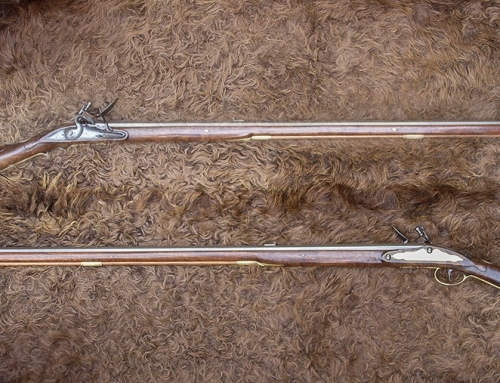 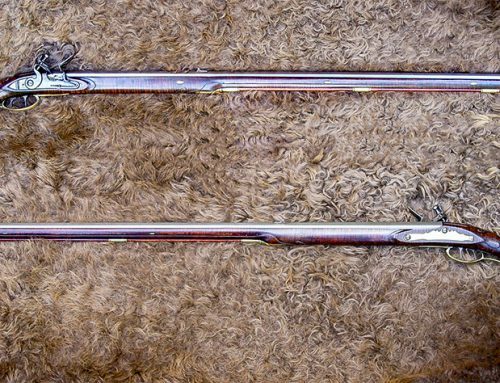 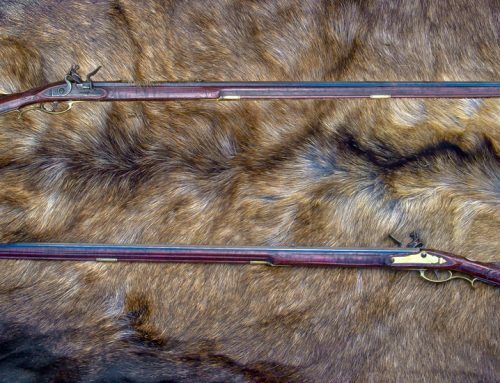 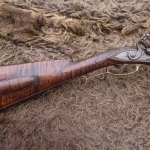 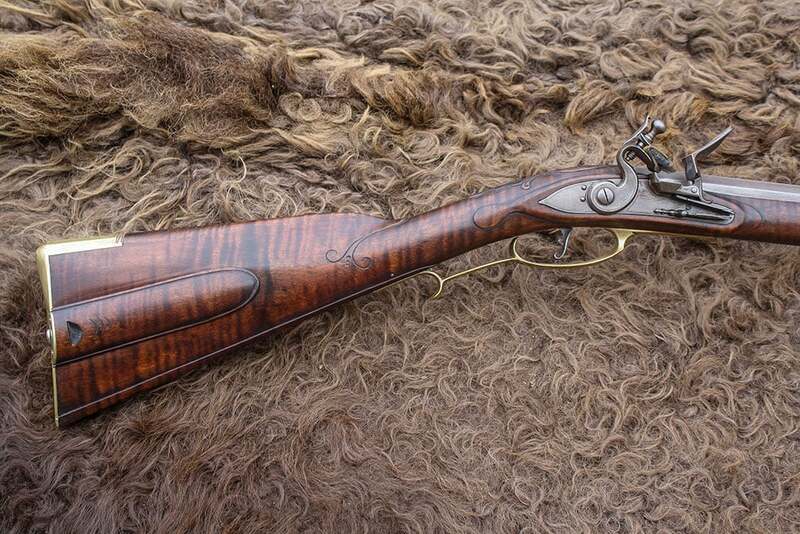 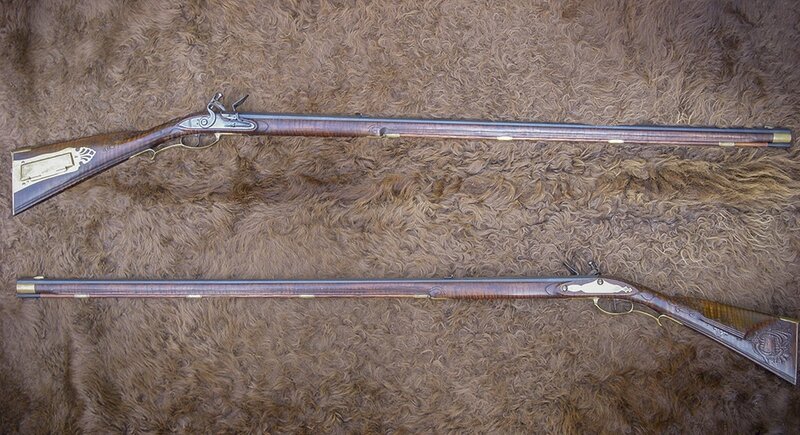 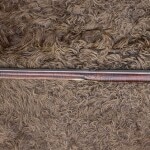 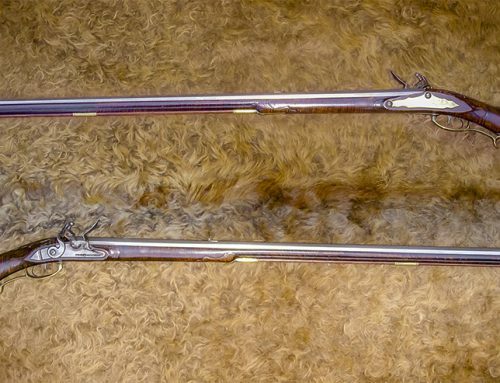 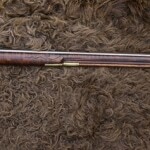 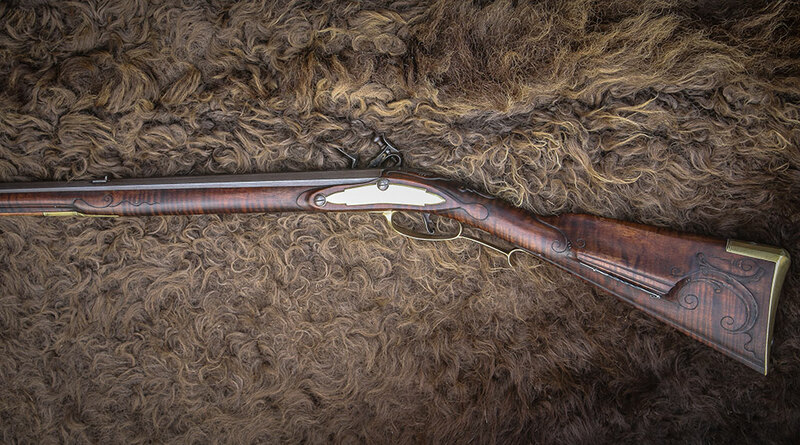 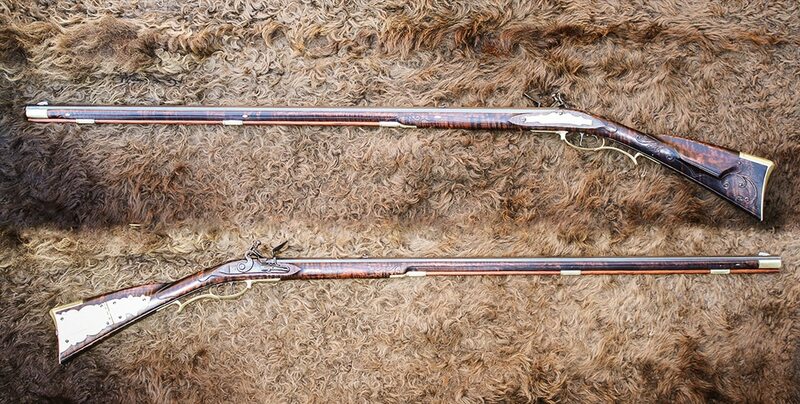 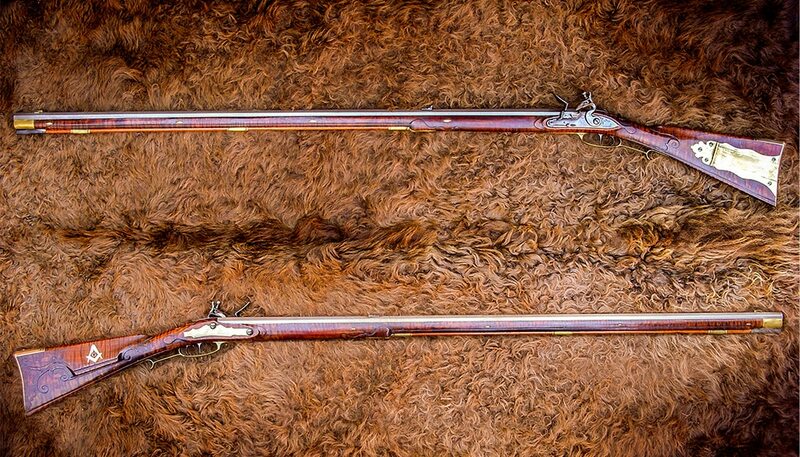 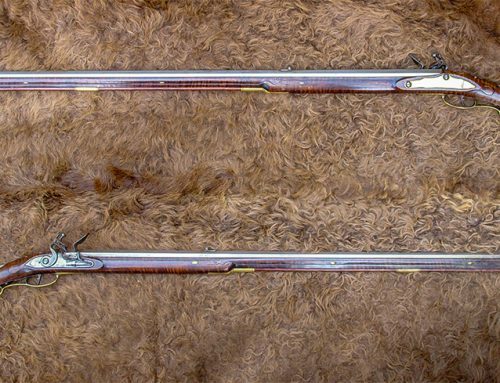 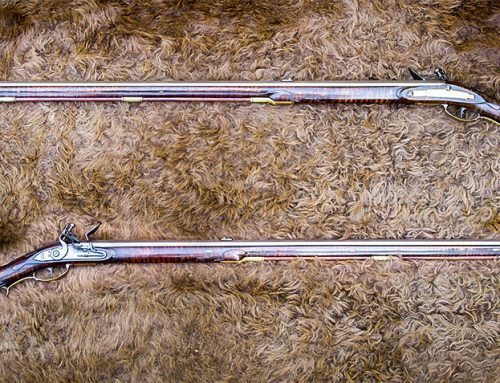 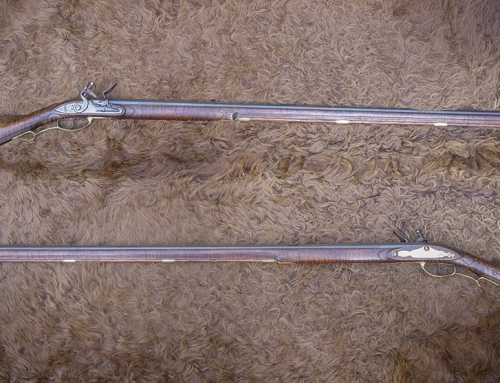 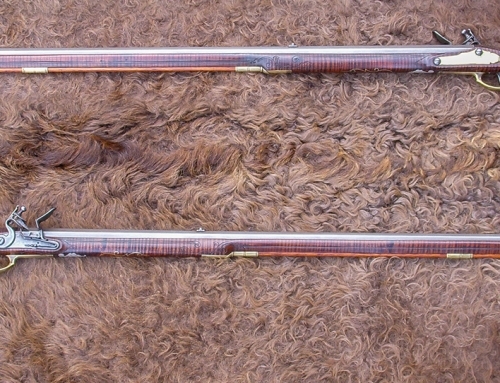 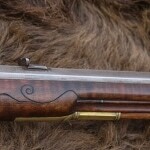 This rifle is patterned after his work from 1765-1770.